For those unfamiliar with the term, pillar pages broadly cover all aspects of a topic on a single page. Within these pages are specific clusters of related content, which hyperlink to other relevant website pages. For example, if your company specializes in interior design, specific pillar pages would be titled as “Bedroom” and “Bathroom.” Then, under “Bedroom”, your company might include blogs about how to choose mix-matching furniture, or popular bedroom wall paint. Due to the broad-to-narrow nature, pillar pages are a great way to boost SEO for the specific services your company provides. But, as you may know, these pages are complicated and tricky to organize and create. 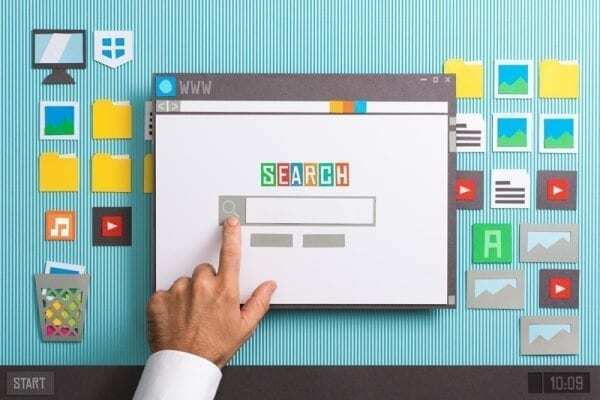 In order to support your company’s online presence, we have identified the top five challenges accompanied with creating pillar pages, along with how to overcome these obstacles. If your company has not identified a target audience, it may be increasingly hard to find the right topic. But, thankfully, there are numerous tips for picking the best topic for your pillar page. For instance, assess what your customers are asking for and gear the topic towards them. By reviewing your online platforms or asking your sales team what questions they most commonly answered, you can list a pillar page specific to that information. Once you find the right topic for your pillar page, you may run into this next challenge: finding the right keywords. Picking topic keywords that are used in industry related topics, have a high search volume, and are not being utilized by your competitors, will serve to boost your SEO. Without a doubt, customers and potential customers are your prime target audience, so going straight to the source and asking them how they would describe a topic will be extremely beneficial. Then, you can turn these commonly used words and phrases into topic keywords. After topics and keywords are identified, it is time to create the cluster content for your pillar page. Due to the high volume of subtopics, the amount of content needed may be daunting, which means it is a good idea to leverage your existing content. Pillar pages do not need to be filled to the brim with any and all content you can find, rather your company should focus on uploading content that is current. Subtopics should be relevant and focused on your main topic, and content should have updated text, statistics, and hyperlinks. If you cannot utilize your existing content, this next challenge arises when creating compelling long-term content. The most important aspect of content is its ability to be quickly scanned; scannable elements of the content will compel the readers to engage and read the full content. In order to strengthen the performance of pillar pages, content should include graphics, key quotes, data, lists, and relevant images. If the content is text-heavy, visitors simply won’t be able to consume it. The last challenge companies commonly face when creating pillar pages is building in potential lead generation. Pillar pages can produce a steady stream of customers, but this only applies for those pages that are being used effectively. Potential customers are already engaged with the content, so adding call-to-actions, links, or buttons near the content will encourage users to click other content offers. If you would like more information about pillar pages, need help creating content, or other digital marketing services, please contact Pink Dog Digital at (410) 696-3305, email us at info@pinkdogdigital.com, visit us on the web or fill out our contact form.